Hand poured with soy wax and essential oils and a clean design makes Outdoor Fellow ideal for any setting. 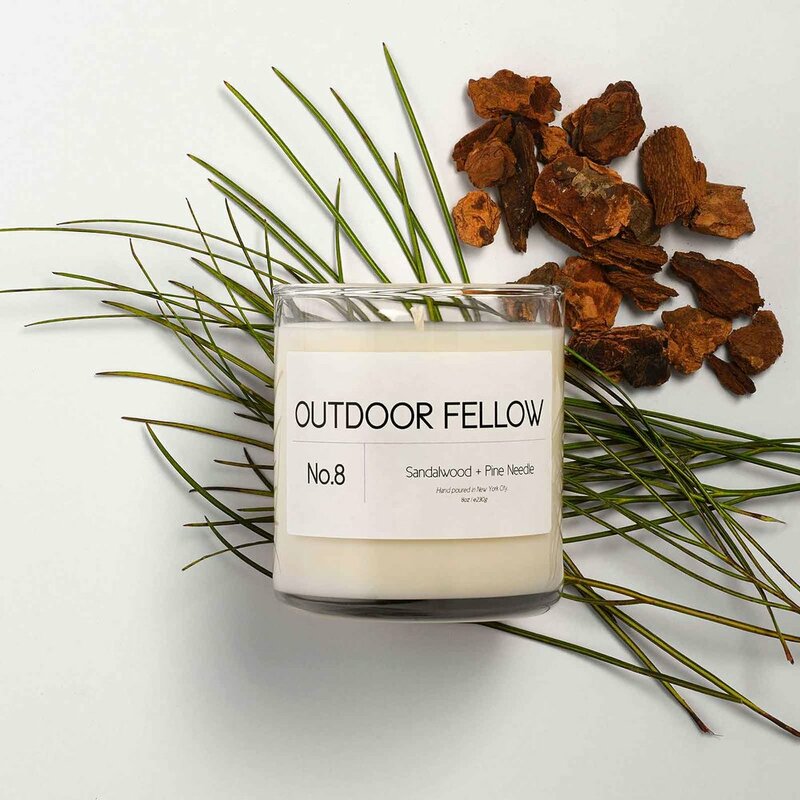 Join Outdoor Fellow’s candle subscription box program and receive a new candle every month and save 15% and enjoy free shipping! Choose from one of our signature scents or if you’re still on the fence, go with the variety pack and receive a new signature scent each month for 4 months. Your box ships immediately and will renew every month until the subscription ends or is canceled. Enjoy the scents of the outdoors! Ready to subscribe to the best scented candle box straight from the outdoors?